We often hear about Google pulling featured snippets from somewhere in the top ten of the search results, with Google pulling the best example they see for the featured snippet to feature. 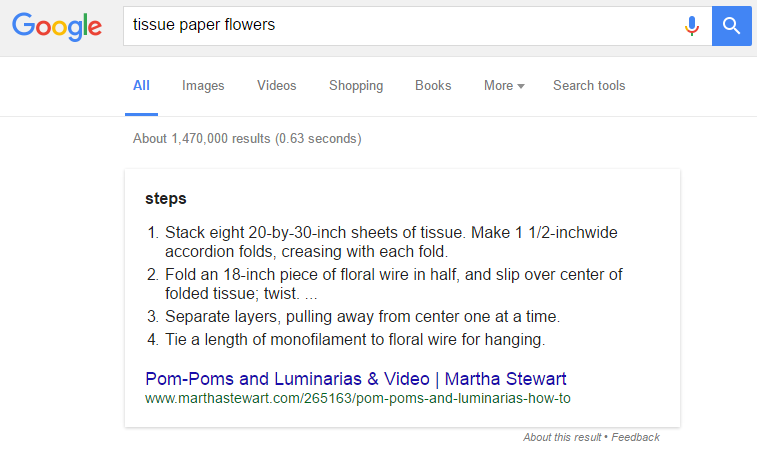 But Google is now also pulling from page two of the search results to show up in the featured snippet – I have seen as low as position # 14 on the second page. Here is the initial example I saw that shows the featured snippet from page 2, that I included in my Pubcon presentation last month. 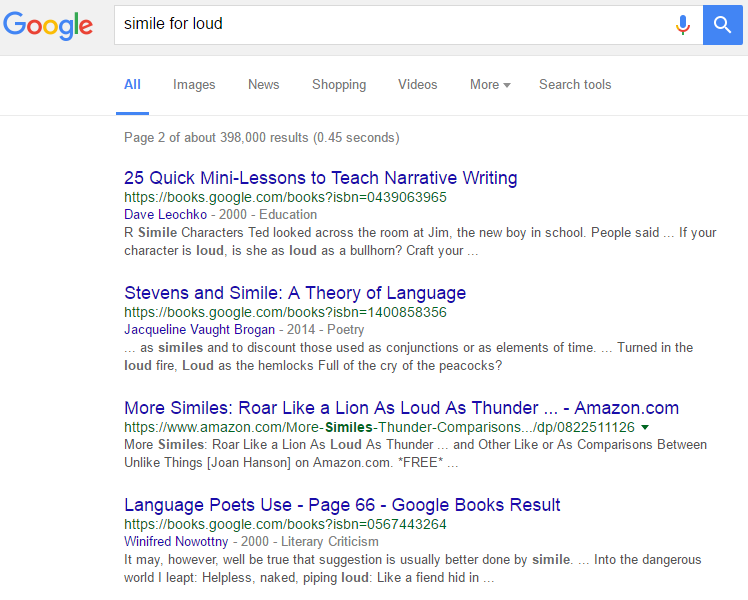 The first screenshot shows the featured snippet with query, the second screenshot shows the full search results. Then here is the second page for the search query. 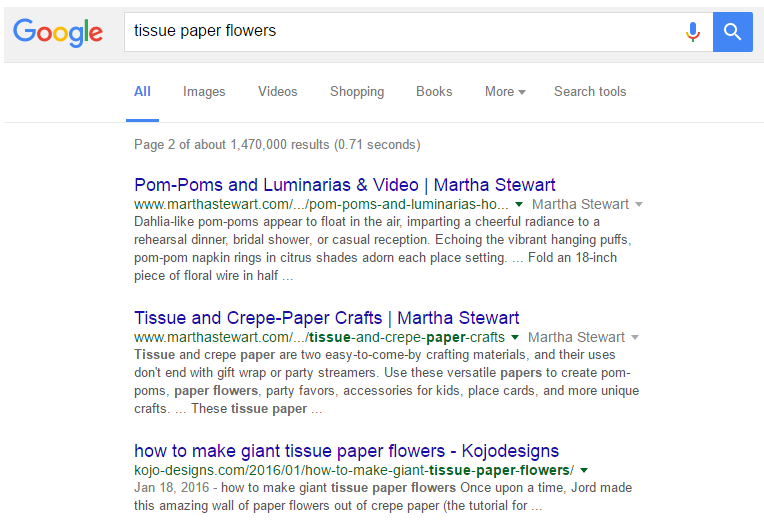 You can see Google is showing the result for the featured snippet at the top of this second page. 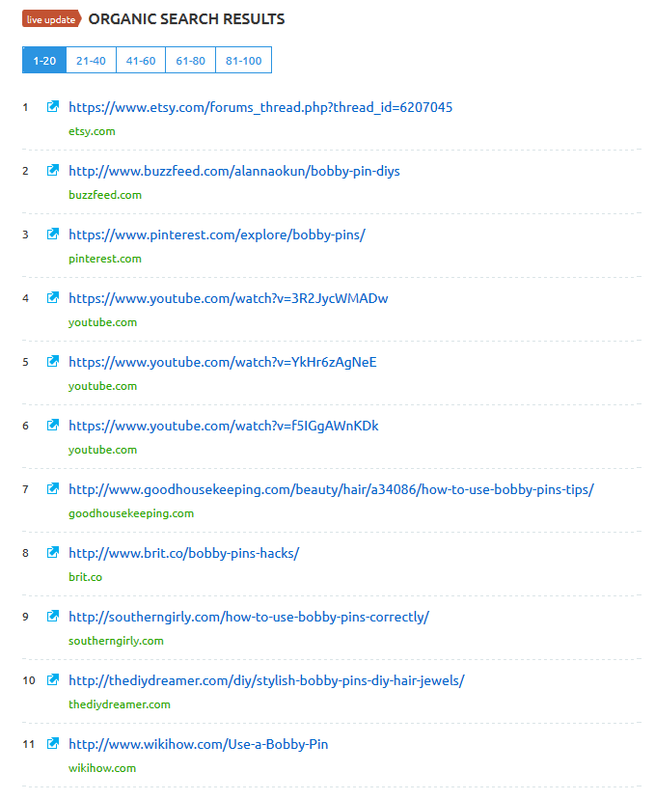 This was active on .com as late as a week ago, when I was talking about it with someone who saw my presentation at Pubcon, and SEMRush data verified it as well. 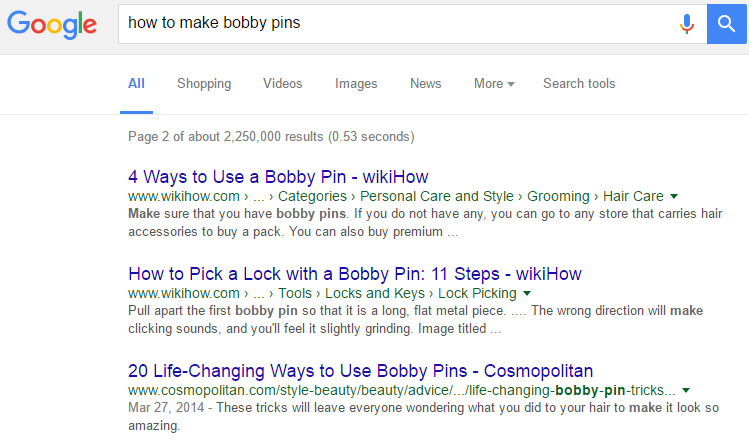 This result has now risen to #8 in the search results. However, it is still showing as the top result on the second page in other versions of Google (not logged in), including this one in Google.com.au. Here is another example (with personalization off) with the featured snippet not on page one… and in this case, the featured snippet result doesn’t appear until position 13. This particular example is also interesting because many dictionary type sites craft their descriptions and pages so that Google can’t easily pull out the answer to include in their result snippets, so searchers are required to click through. But it also results in Google not awarding these sites with the featured snippets – you could definitely argue that this particular featured snippet isn’t that useful for the query. Here is another example, again with personalization off. 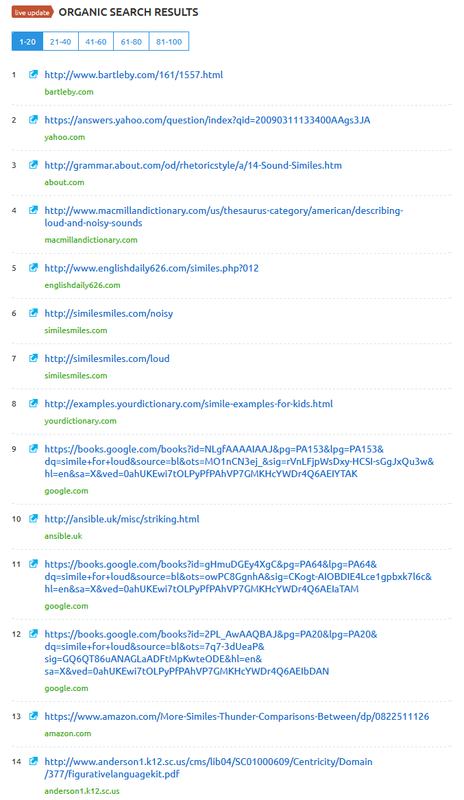 Here shows SEMRush keyword tracking with the featured snippet result showing at #11. While we definitely see the vast majority of featured snippets being pulled from page one, if Google doesn’t feel those results have a useful snippet that can be pulled out for use with a featured snippet at the top of the search results, then they can pull from page 2 of the search results instead. I suspect it would be easier for a site within the top ten for these page two examples to grab the featured snippet by tweaking their page to make it more attractive as a featured snippet. 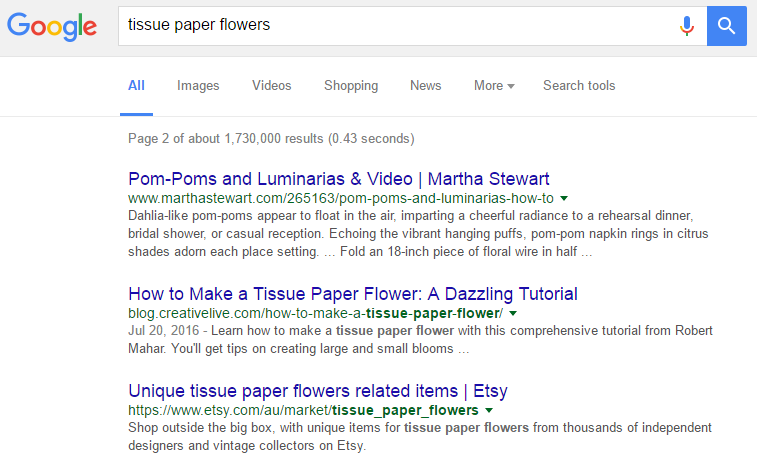 So if you are aiming to earn featured snippets, I would still definitely recommend aiming for the top ten results. 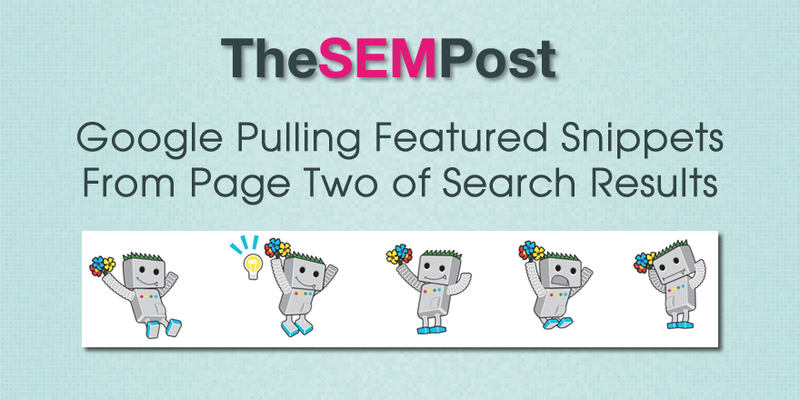 But if you rank high on the second page, it is worth tweaking content to ensure you have 1-2 sentences that can be pulled out to answer the question the query is asking.